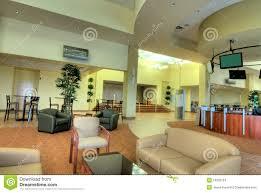 LED Lights Can Provide You That Heavenly Glow Your Looking For And Save You Up To 80% In Energy Cost. 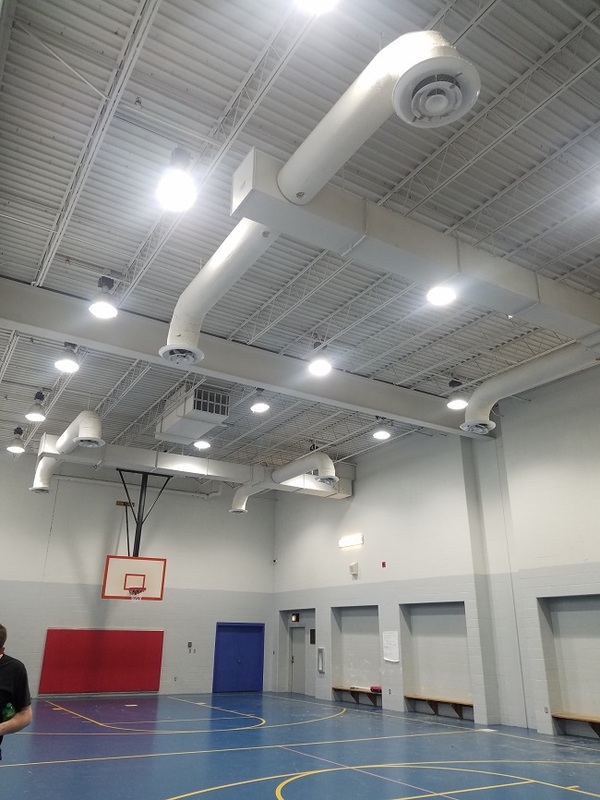 Today more and more Churches are moving to more energy efficient LED Church Lighting instead of the older energy wasting metal halide, fluorescent, CFL or incandescent lighting. 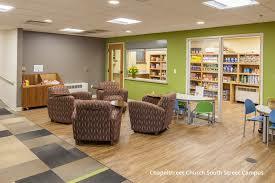 In a lot of cases we are saving Churches up to 70% in Energy Cost across the board. Inside a lot of Churches are lights that use from 100-700W lights. 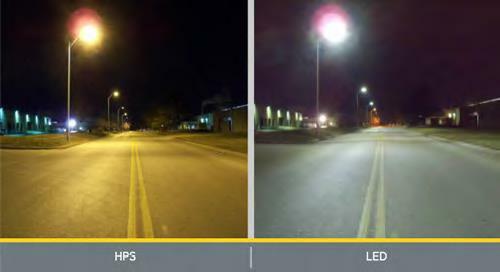 We are reducing them down to only a 50W LED. This is significant savings. 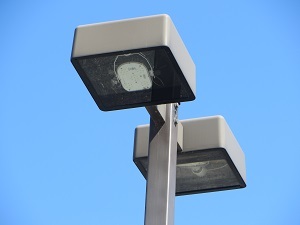 Outside Churches use 400W metal halide lamps. We have retrofits for these that only use 100-120W. 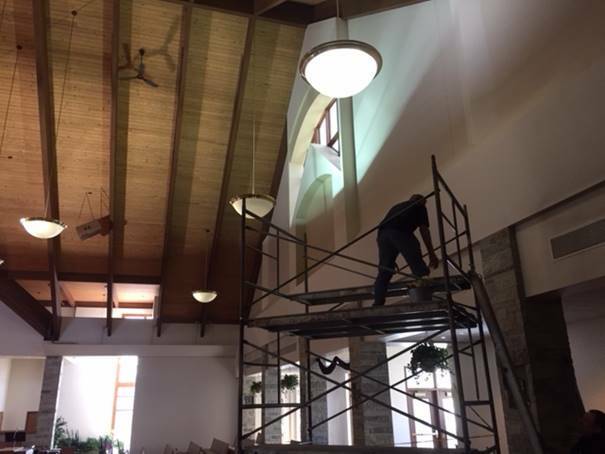 We have worked with hundreds of Churches across the country and are saving them thousands of dollars every month on their energy bills and are no longer doing lighting maintenance on their Church lights. LED’s need no maintenance for 10+ years. What we find in a lot of Churches and small Chapels is the spaces often use large pendants that illuminate the entire seating area. 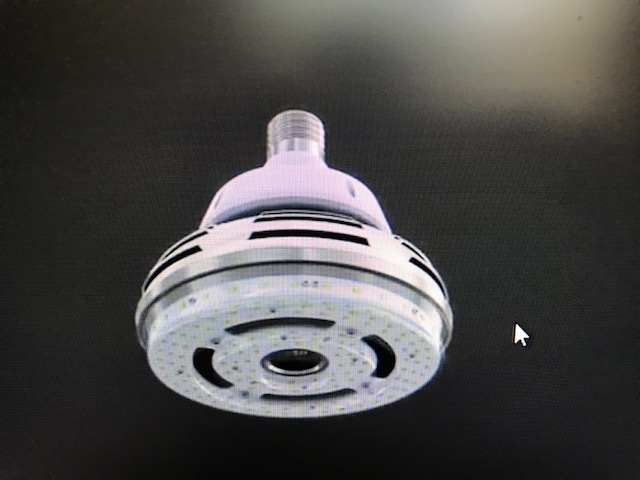 Neu-Tech offers a full line of LED replacement lights for the conventional light sources such as high wattage incandescent, halogen and CFL used in these fixtures. 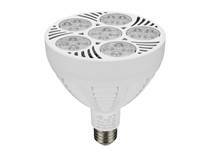 As an example we use a can offer you a 60W dimmable LED Par 56 to replace an existing incandescent 700W bulb. 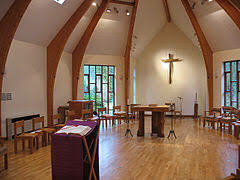 For the Sanctuary we have dimmable LED spot and par lights that can save you up to 70% on the energy cost. 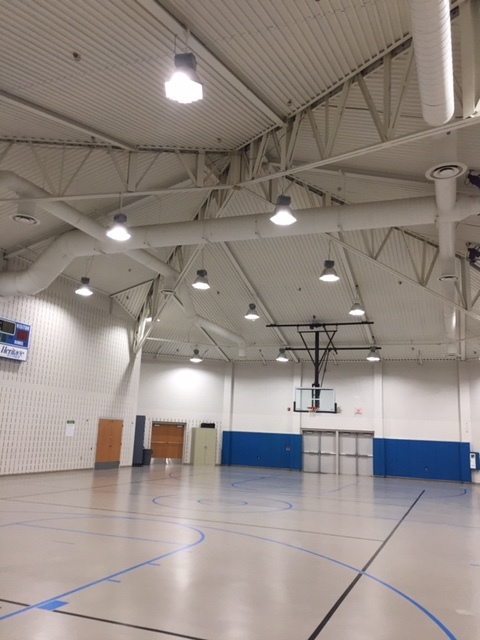 Save up to 80% On Your Electric Bill when you change from the older metal halide lights to LED in your Gym and Hall lights. 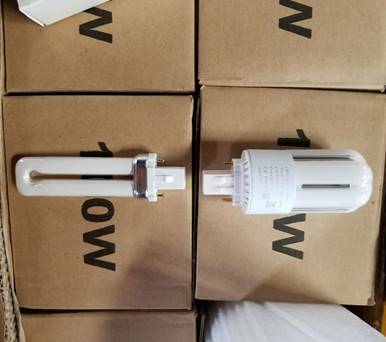 These use some of the highest wattage lamps in your facility. 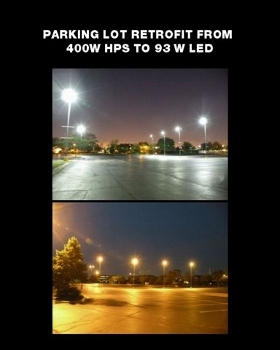 In most cases they are using 250-400W Metal Halide Lamps. 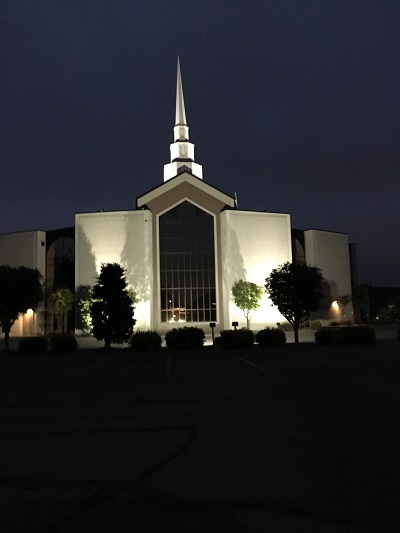 We can update your existing lights to LED very easily and save your church up to 80% in Electric…..that is a lot of money when you have them on all year long for many events. Only take about 20 minutes to update these lights. So easy your local maintenance man can handle the job. 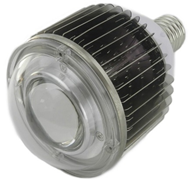 This is a simple screw in LED lamp that only uses 80-120W instead of 400W. Pricing is very reasonable. 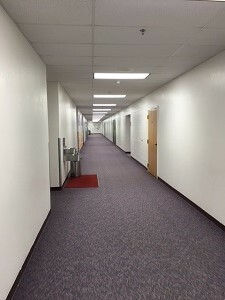 You won’t believe what a 5000K LED tube can do to lighten up your hallways and brighten up your classrooms. Students and members love the 5000K light. It actually makes the ink pop of the pages. 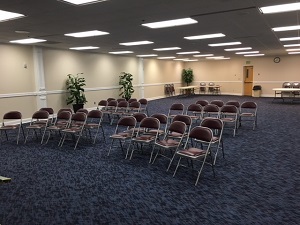 For your older members they love the new look. 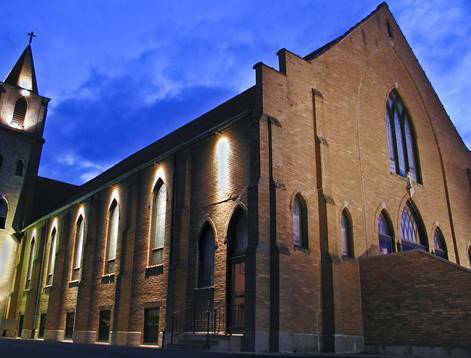 Security for the congregation is of paramount importance to Churches who have night services. A lot of the congregations are older and it is very important for them to be able to feel secure and safe as they walk to their vehicles. 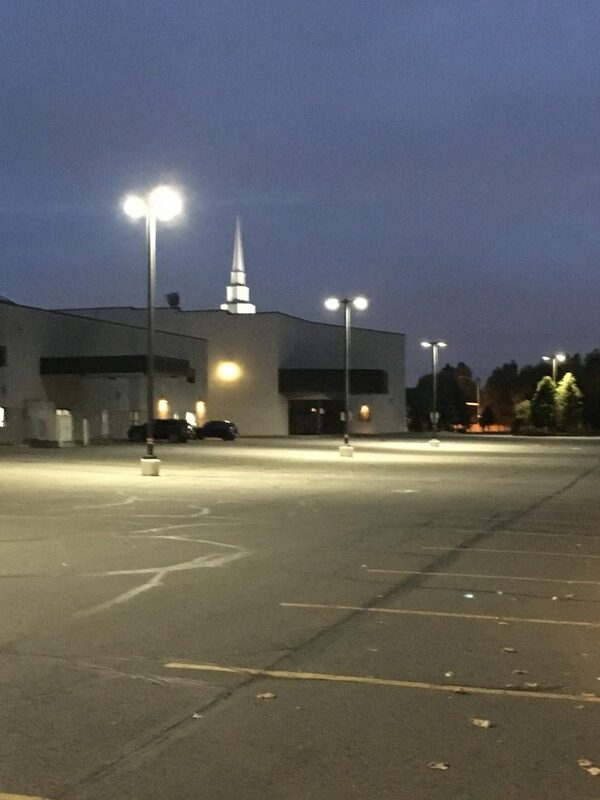 Neu-Tech has replaced thousands of older 400W metal halide lamps in Church parking lots across the country. We only use 120W versus the older 400W units which is a big savings. They are very easy to install and only take about 30 minutes. 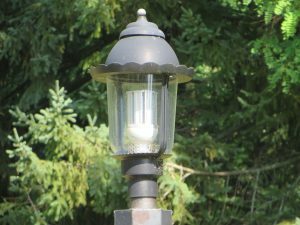 We also have LED Retrofit lights for those who have Bollard lights along the pathways and LED corn cob lights for those who have decorative lighting along the entry way. In or Out Neu-Tech has you covered. No sense buying new units when we can retrofit to an LED light. 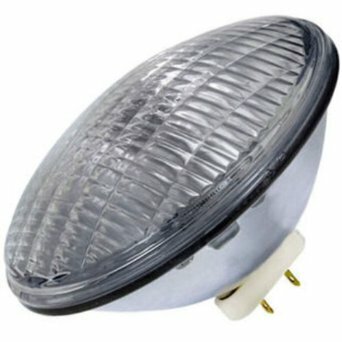 Having A Hard Time Finding A Dimmable LED Par Light? We have them. 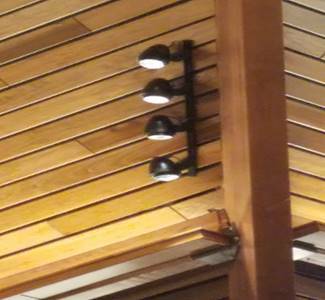 Dimmable LED Lighting Is Now Available For your Church. 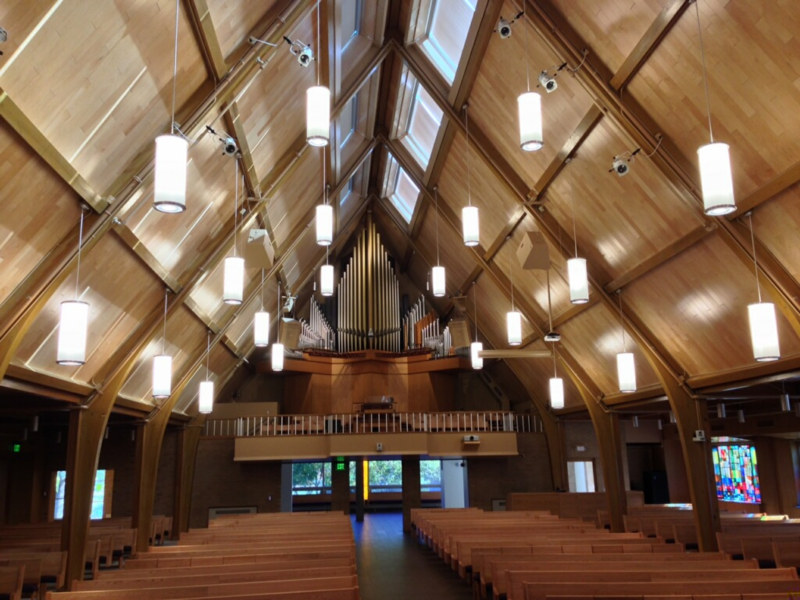 We work with our lighting vendors to come up with lights that work specifically LED Church lighting. 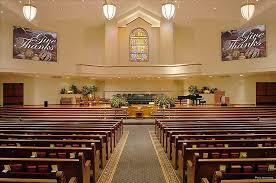 We specialize in LED Church Lighting. 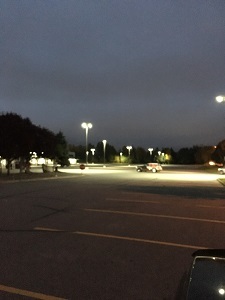 From the Outside parking lot lights to the inside par and spot lights we can save you up to 70% on your energy lighting cost. 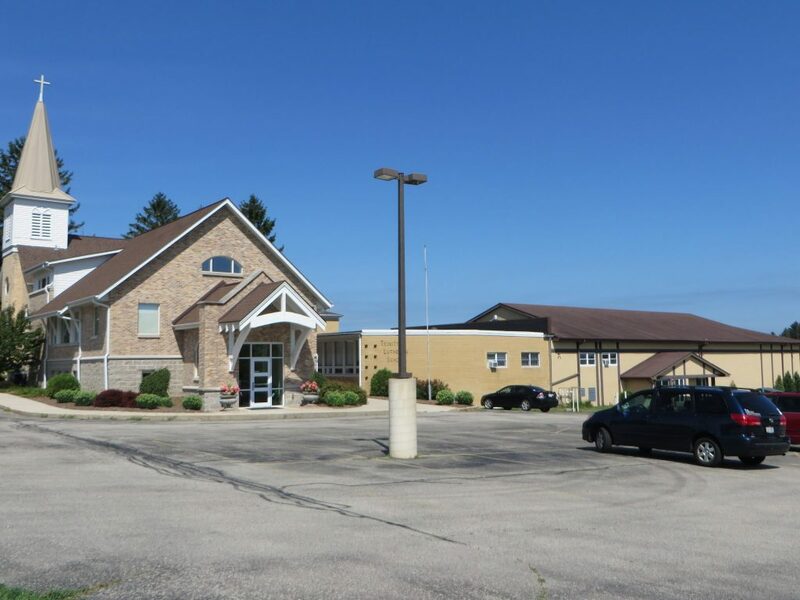 Church Parking Lot retrofitted from 487W to only 120W. You can see the huge difference in light from where the new lights are and the old ones are. Alaska is dark in the Winter most of the time so quality bright lighting is a must. Can We Help You With Your Lighting? Partial List Of Churches We Have Worked With In The Past 10 Years. How Can We Help You.